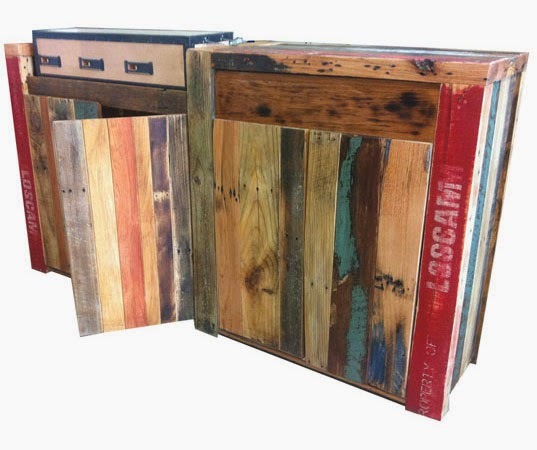 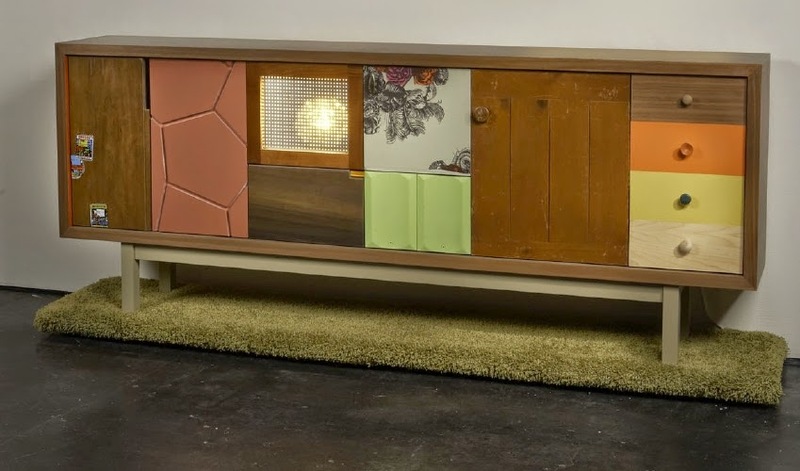 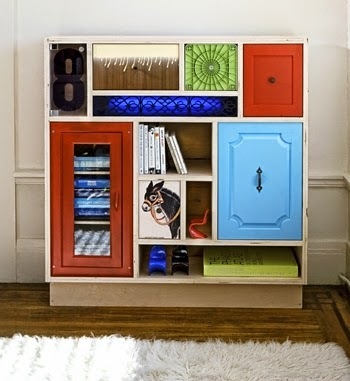 Sometimes we need a little inspiration to create fab upcycled furniture. 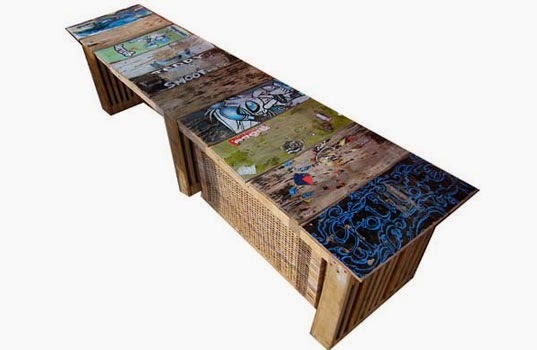 Here are upcycled furniture ideas that will help you think out side the box and create magical, conversational pieces of art, that is functional, funky and fun. 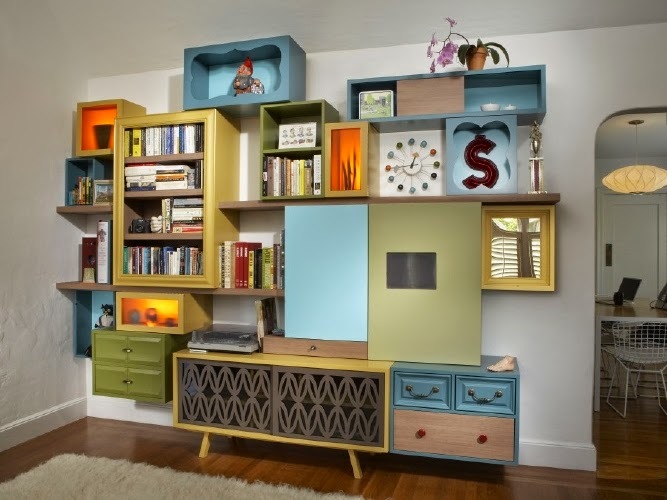 A room filled with upcycled furniture is inspiring, fun and makes you feel good. 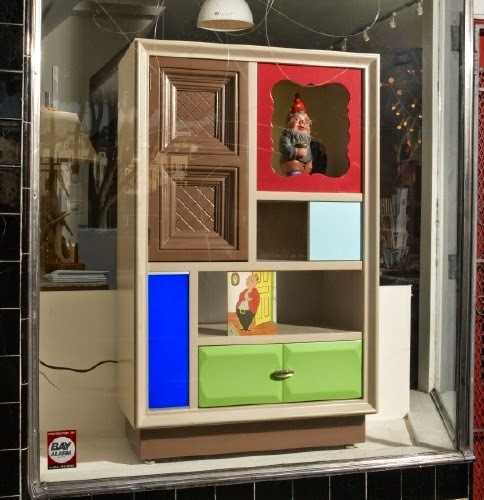 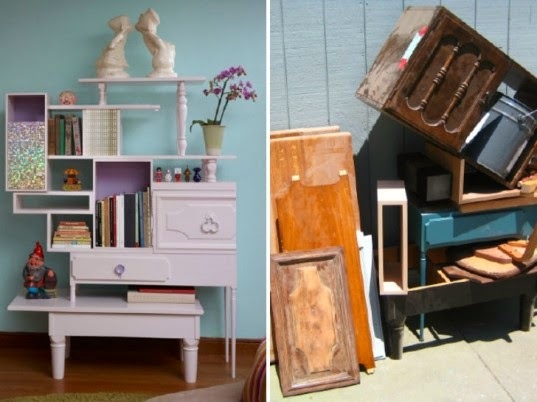 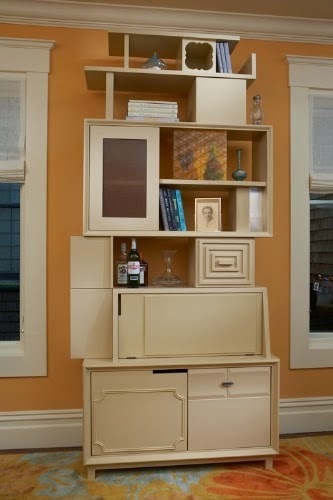 Here are some upcycled furniture ideas to add the magic to your rooms. 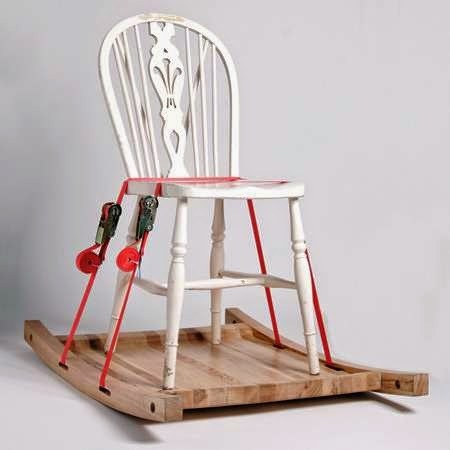 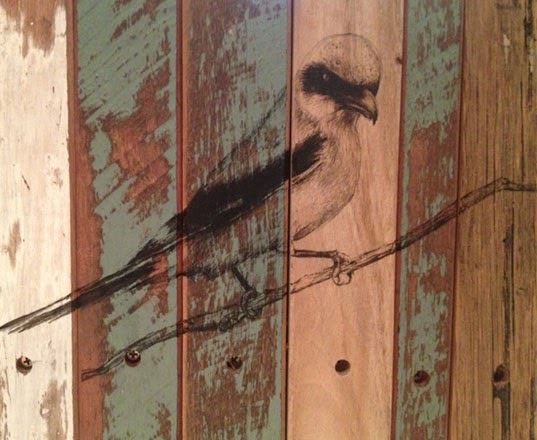 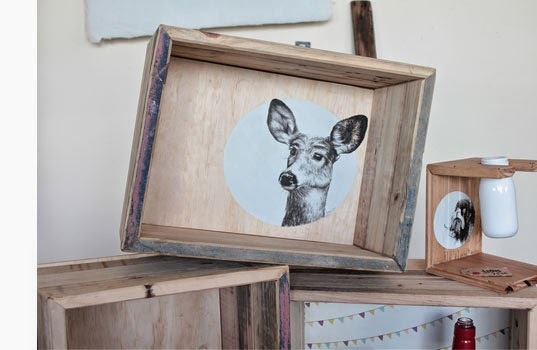 Kristen Montgomery uses discarded construction and old furniture to create sometime new and magical. " 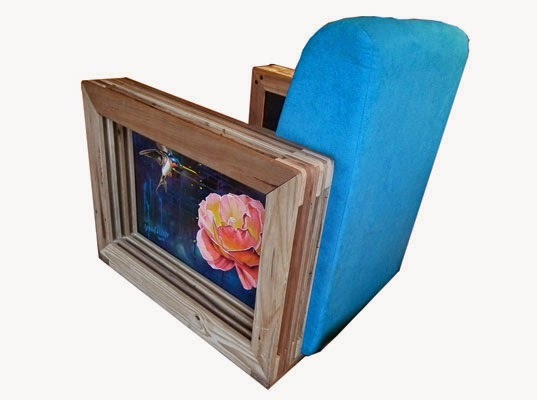 Artistic prints feature on the side of sofas, on top of benches and in shadow boxes"
Thomas Wold creates eye catching popping furniture from dissembling furniture and rejoining in abstract forms. 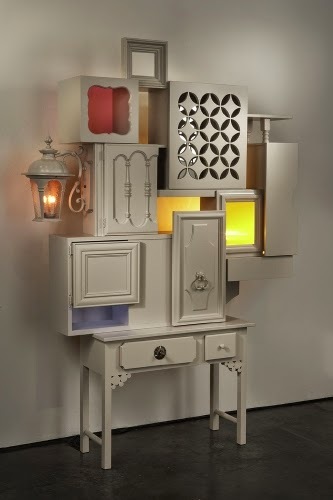 Opposites and random pieces are connected using odds and ends, showcasing his skill and craftsmanship.